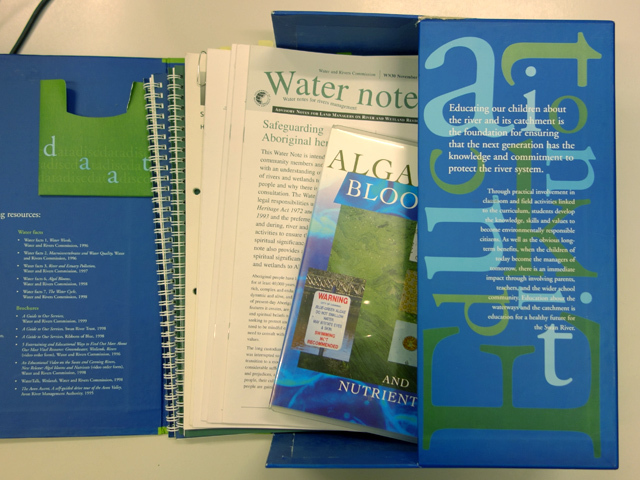 There are a number of kits and files that contain wonderful information and activities to help with catchment education in the classroom. They are available on loan to schools – free of charge. 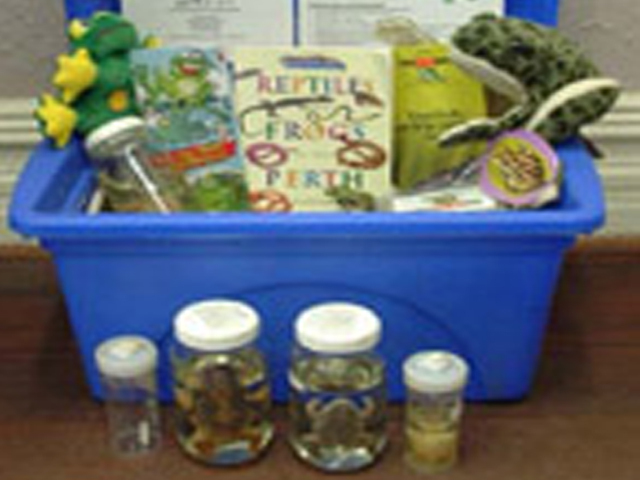 A kit containing preserved frogs and macroinvertebrates of the Perth region, books and other information, frog activities, frog call and music tapes and a frog life cycle display. This kit is aimed at children aged between three and six years. 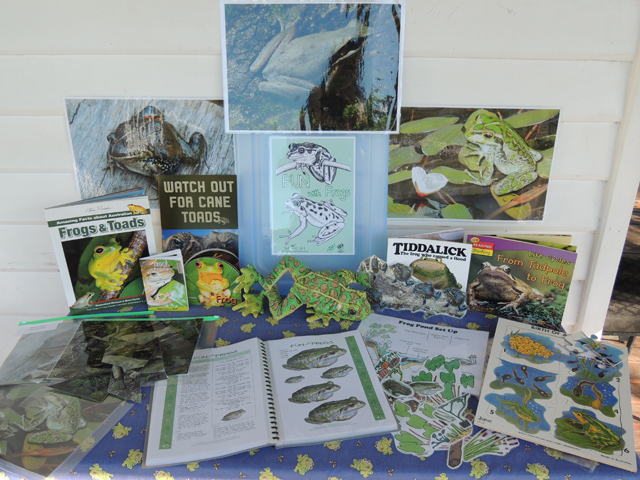 It engages children in learning about Perth frogs through activities, songs, poems, puzzles, books and puppets. 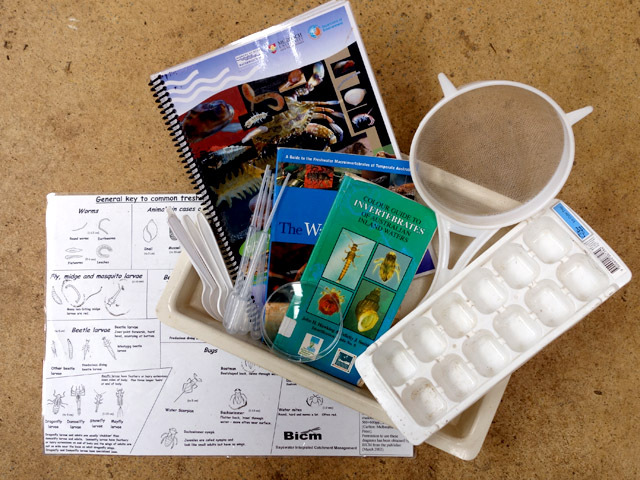 A kit containing basic sampling and identification equipment for use by schools and other groups to have a closer look at macroinvertebrates. The kit is a fantastic teaching resource for upper primary and lower high school teachers. It is full of information, activities and excursions based around the Swan and Caning Rivers. It has local information that could be related to any water system in the Perth Metropolitan Area. This kit is aimed at adults and upper high school students. 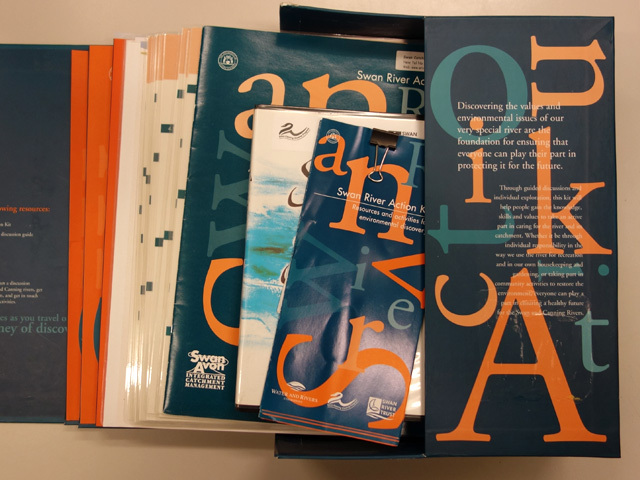 It contains a series of focus sheets with focus questions and information folders that provide background information about issues on the Swan and Canning Rivers. The kit encourages discussions and environmental discovery through learning circles. 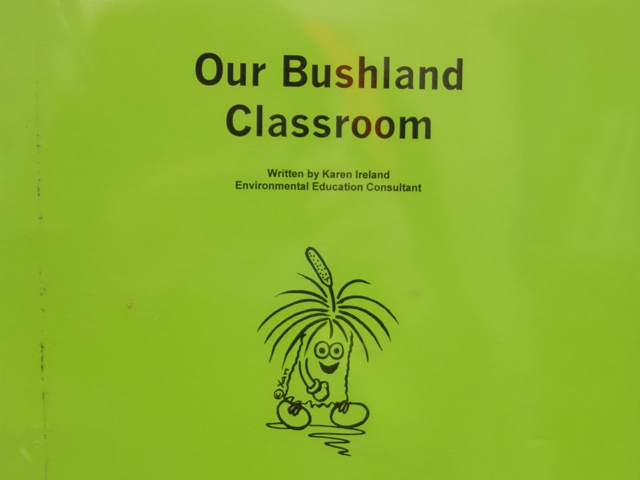 This file for primary school students contains local information and activities to ensure respect, concern and understanding of the biodiversity and sustainability of our bushland ecosystems. 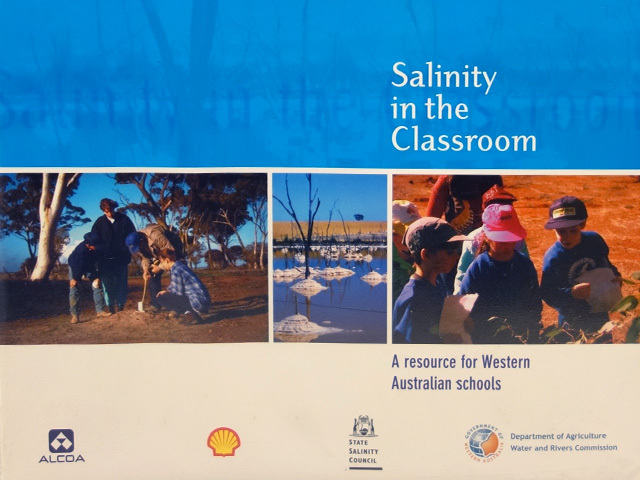 This file is for Kindergarten – Year 10 providing information and activities on one of Australia’s worst environmental issues, salinity. 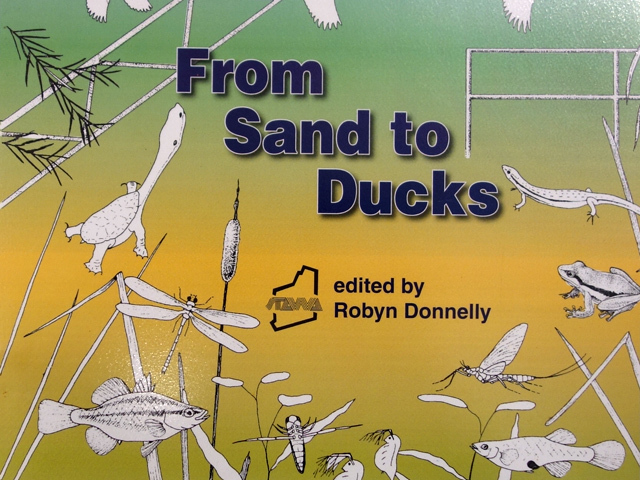 This file is aimed at excursions to the Capel Wetlands but the activities could be used at any river or wetland system. There are activities based around the following areas – plants, aquatics, fish, frogs, reptiles and birds. 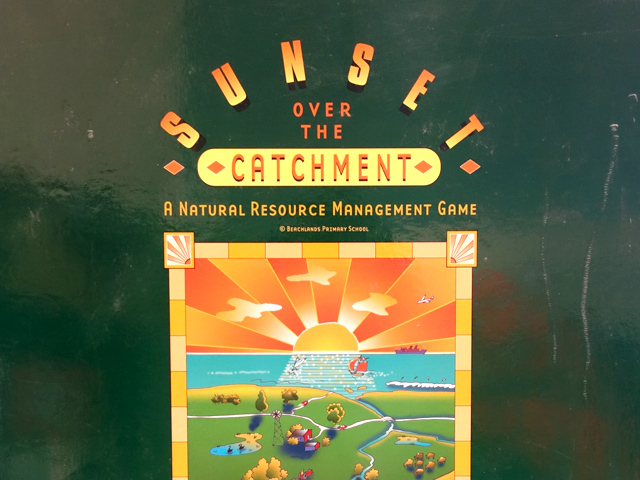 This educational board game for upper primary to adults involves students in learning about and discussing water as a finite resource, requiring careful management to sustain water quality as well as water availability.